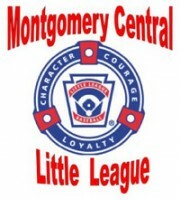 Cunningham, TN – The Montgomery Central Little League is holding registration for the 2016 season. 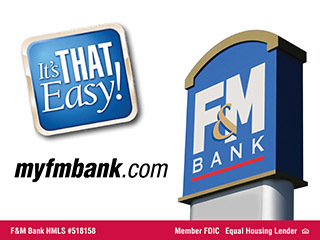 Kids ages 4-15 years old can be registered for Baseball and Girls Softball. Games will be held at the new RichEllen Park located at 1466 Highway 149. You can register online now. If you register today, February 10th, 2017 you will receive a $5.00 discount. 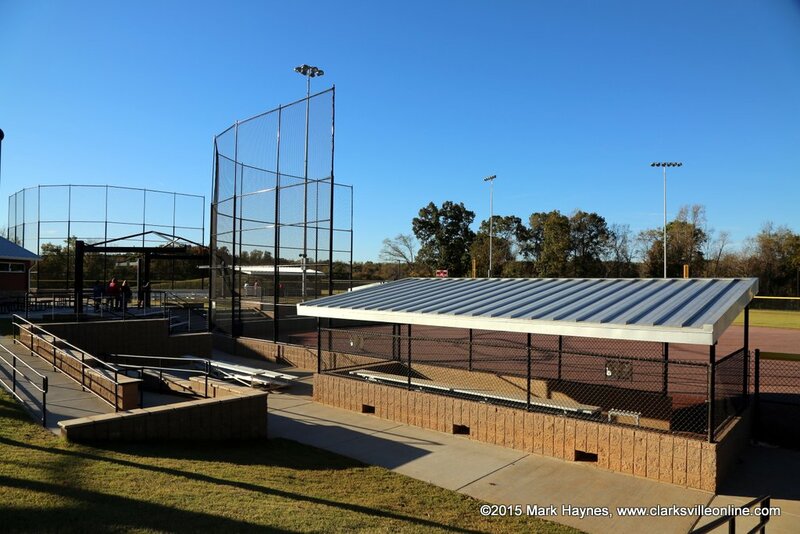 Montgomery Central Little League games will be held at the new RichEllen Park. Players must turn age 4 by April 30th, 2017 to be eligible to participate. RichEllen Park is located at 1466 Highway 149. For more information, visit the MCLL website.